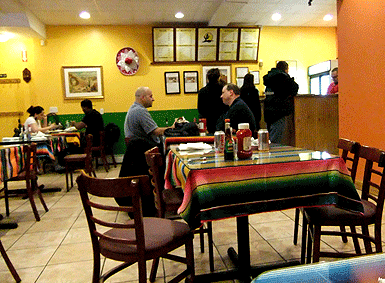 I looove the Tacos Lupita in Somerville. It’s dangerously close to my apartment…so easy to ‘accidentally’ wander in there instead of continuing in the direction of Shaw’s for dinner groceries. I’ve never been to any of the other locations – this one looks good!! 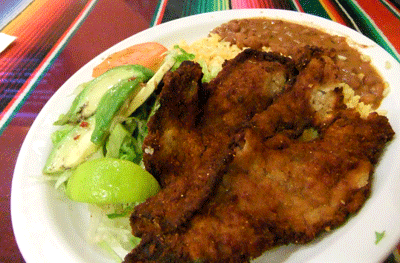 Glad to hear your visit to Taco Lupita was so enjoyable. This use to be the place I always had to go to, when I was in Lynn. Glad to hear you will be exploring Lynn’s great ethnic pride. I think we all can be enriched by Lynn’s unique multicultural treasure trove!! 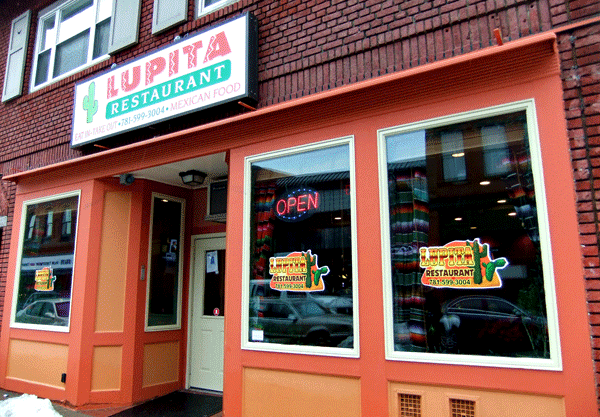 There’s no need to trek into Boston or locations north of here to find good restaurants when there are great (and affordable) places like Lupitas right here in Lynn. I look forward to more restaurant reviews. 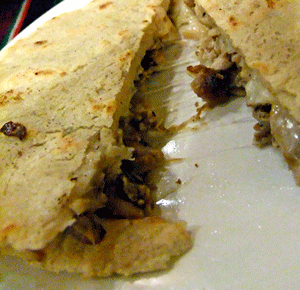 I finally made it to Tacos Lupita for the first time a few weeks ago. 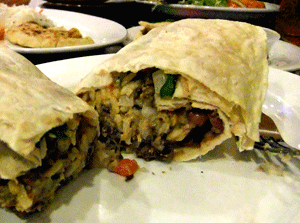 What joy the al pastor burrito is, and only FIVE BUCKS! I can’t wait to try out their new endeavor.